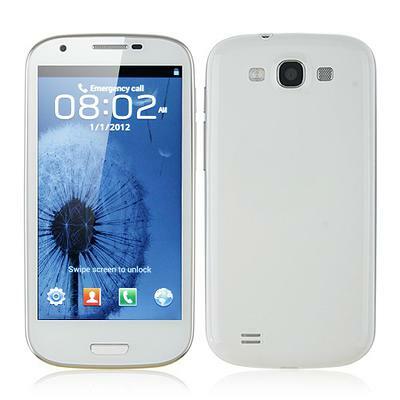 ﻿﻿The Galaxy S3 smartphone runs 4.0.3 Android OS on a 512 Ram that plays beautiful with the 854 x 480px, 4.7 inch Screen. You can have on screen directions with the built in GPS Voice navigational System. You can take beautiful pictures with the 0.3MP Front and 5.0MP Back Camera. You can share them anywhere with the WIFI, 3G and Bluetooth offered in this phone.